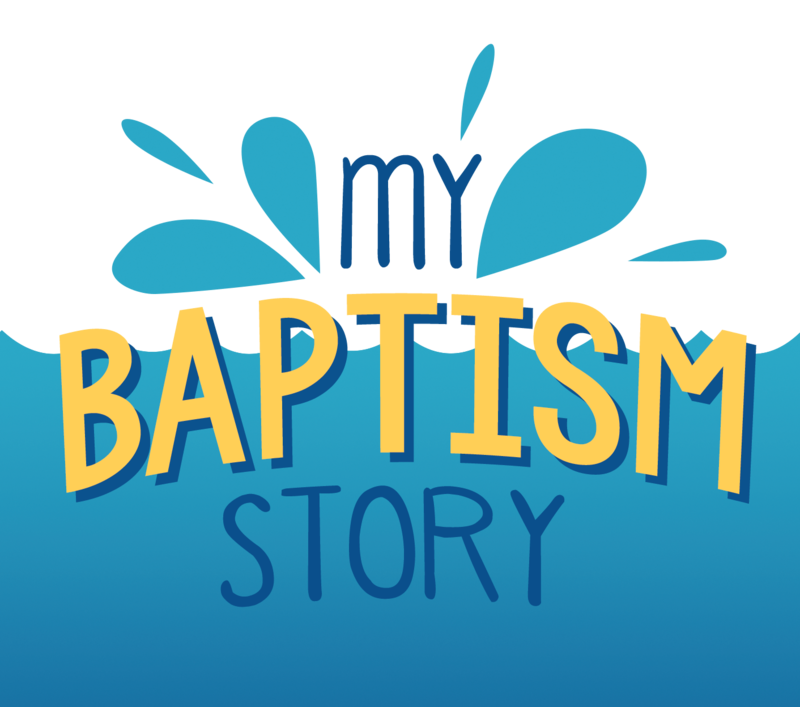 You'll discover the purpose of baptism and explore your own baptism story. You'll learn some super awesome baptism words and cover what you need to bring with you on your baptism day. There's space to write your own thoughts, space for family and friends to write you notes, and even space to put an excellent picture of your baptism. When you're done, you'll want to keep this book for years to come! 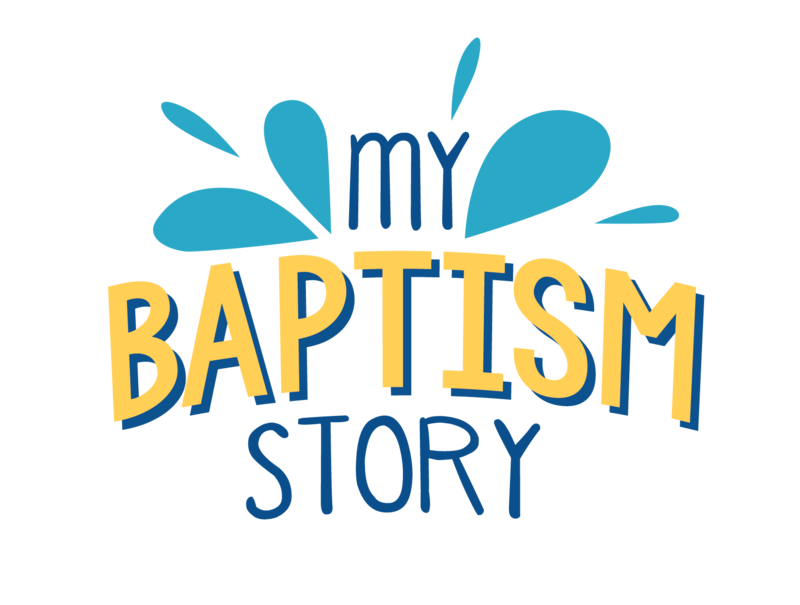 Would you recommend "My Baptism Story"?